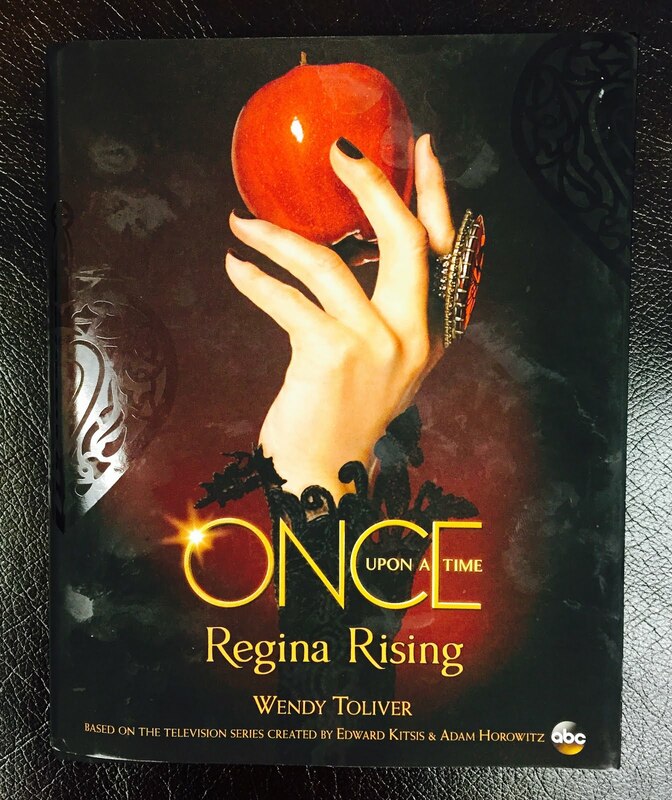 Regina Rising by Wendy Toliver gives us a glimpse into a teenage Regina's world. Regina rising is on sale now. Thank you Disney Publishing for sending us a copy to review. Sixteen-year-old Regina is very different from the Regina known by fans of ABC's Once Upon a Time. She seeks romance, adventure and to be seen differently in people's eyes from her mother Cora. Of course, getting approval from a mother like Cora is next to impossible. For Regina, friendships have always been a rare commodity. Could it be that Regina has finally found a true friend? Or is it too good to be true? 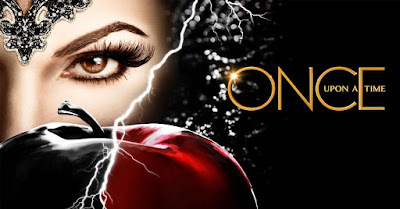 As Regina struggles to find her own identity and create her own destiny, she discovers that her fate might just be to become everything she despises. Wendy Toliver is the award-winning author of four YA novels: The Secret Life of a Teenage Siren, Miss Match, Lifted and Once Upon A Time: Red's Untold Tale. She lives in the Utah mountains with three sons, tow cats, two dogs and one husband She enjoys reading, hiking, wake boarding, snowboarding, watching movies, sweet potato fries, Halloween and daydreaming.